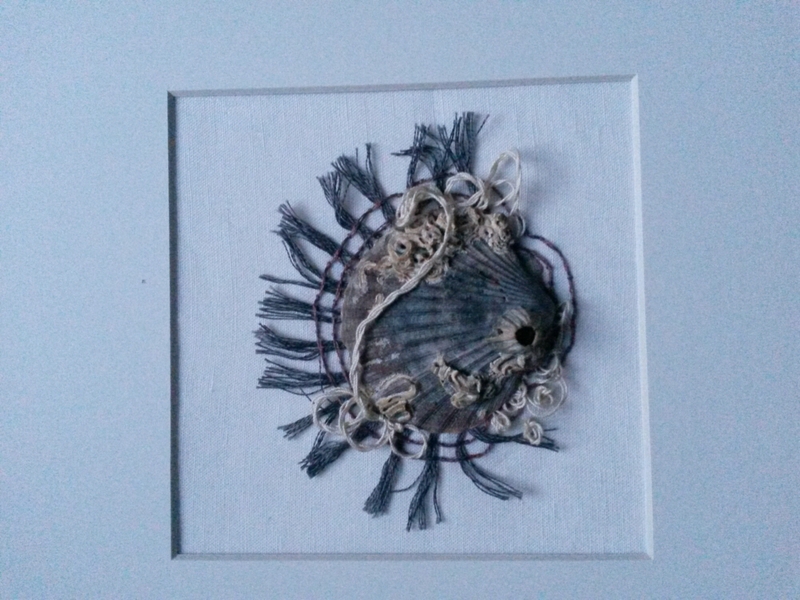 Happy to chat or be silent while walking alone …my eyes drop to find some special survivors…..Shells that through the rough and tumble of their journey to shore invoke a response and inspire my hand with colour , shape and form. 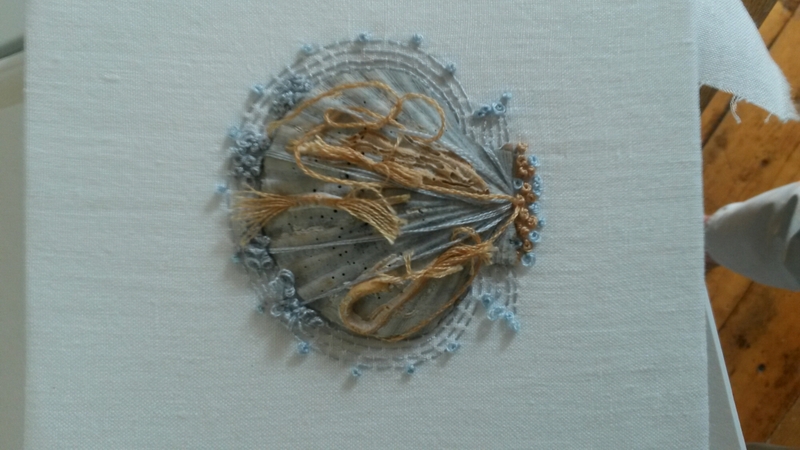 This entry was posted in Beach, Embroidery, Exhibition, Layers, Shells, Shoreline, Textile Art by annduggan61. Bookmark the permalink.